The popular puppy that look like small cloud with cinnamon roll tail. 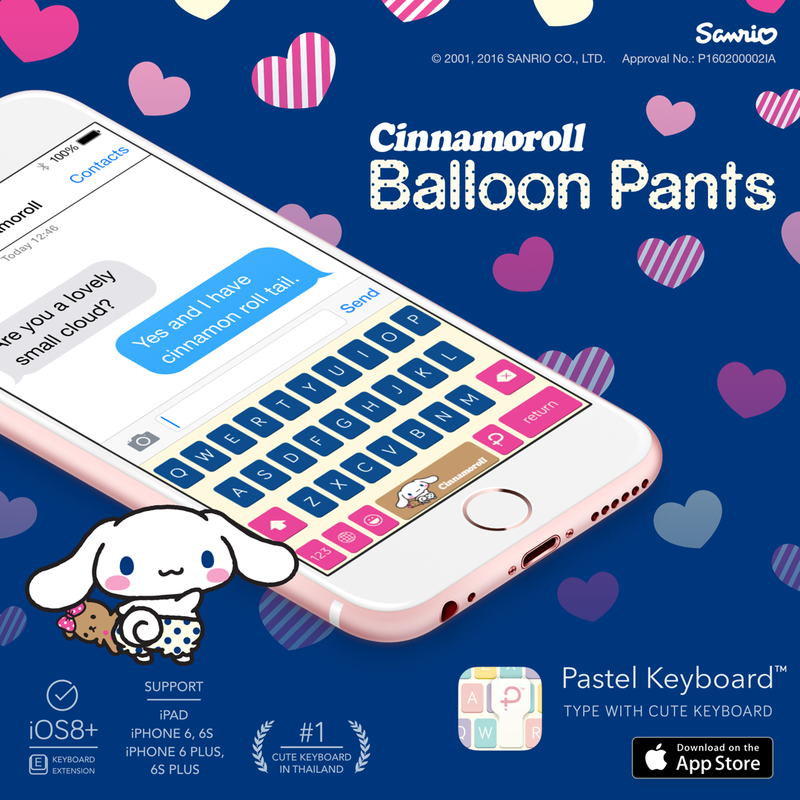 This time they come up with Balloon Pants with Pink and Navy Blue dot color as a main concept. Roly-poly, cute and bouncy floppy, flouncy, fulla fun.